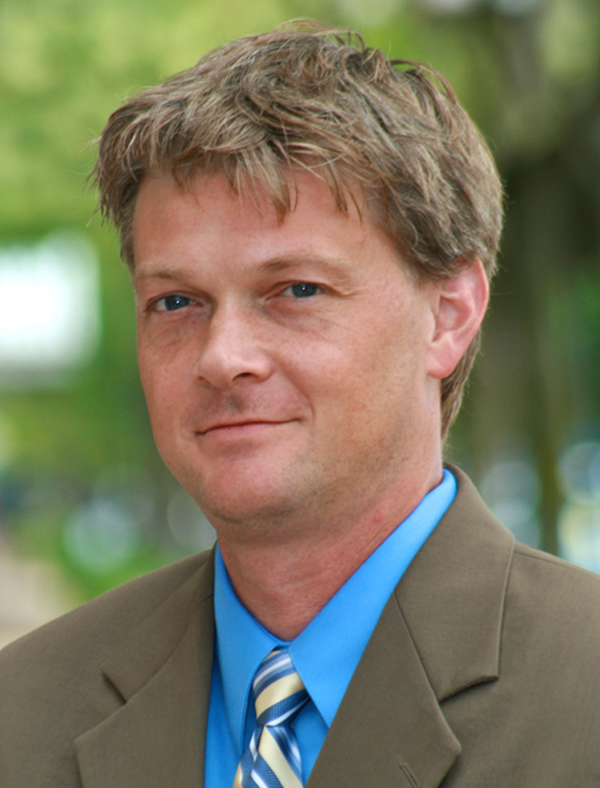 Ken Braun is the former managing editor of Michigan Capitol Confidential, the Center's daily online news site and quarterly newsletter on state and local public policy. He also is the former director of MichiganTransparency.org and "Show Michigan the Money," the Mackinac Center's projects on government transparency. 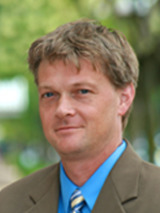 For the five years prior to his joining the Center in 2006, Braun was a chief of staff for a Michigan state representative. His primary policy tasks in that post involved tax and budget matters, but he worked extensively on a variety of other topics, including municipal water systems, telecommunications and ballot access for minor political parties. Braun also assisted in writing Op-Eds that were published in Michigan’s largest newspapers. Prior to his work in the Legislature, Braun served as a campaign manager for a Michigan state legislator. He also worked in his family’s retail lighting business in Farmington Hills, Mich. Braun graduated in 1990 with a degree in international relations from Michigan State University’s James Madison College. Should Teachers Be Treated Less Professionally Than Linebackers? Cop Union Boss Boasts of Beating Lawmakers With Flashlights: If Soldiers Don’t Have Unions, Why Do Police and Teachers? Are Reluctant Reformers in Republican Ranks Seeking Cover Behind Social Issues?